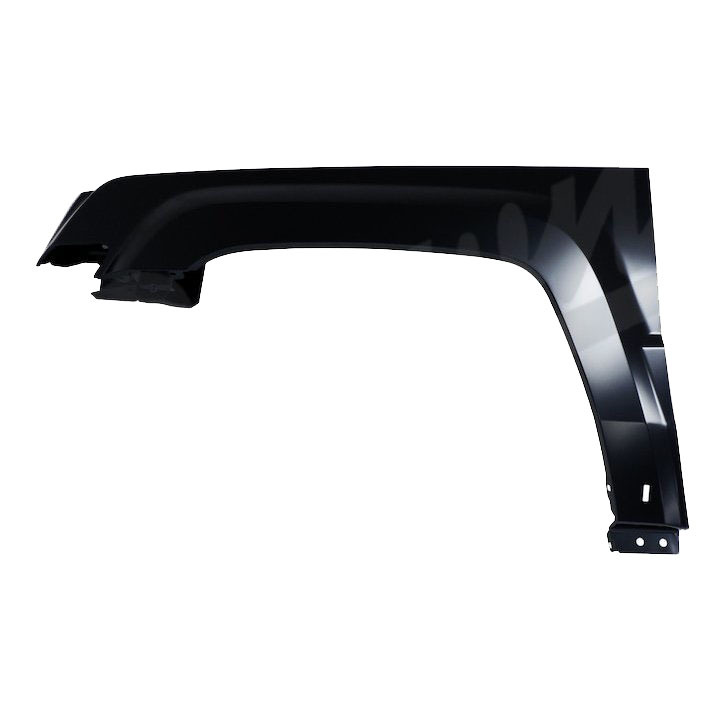 Jeep Patriot MK Front Driver Side Steel Fender. Fits: 2011-2017 Jeep Patriot MK without Side Repeater Lens. 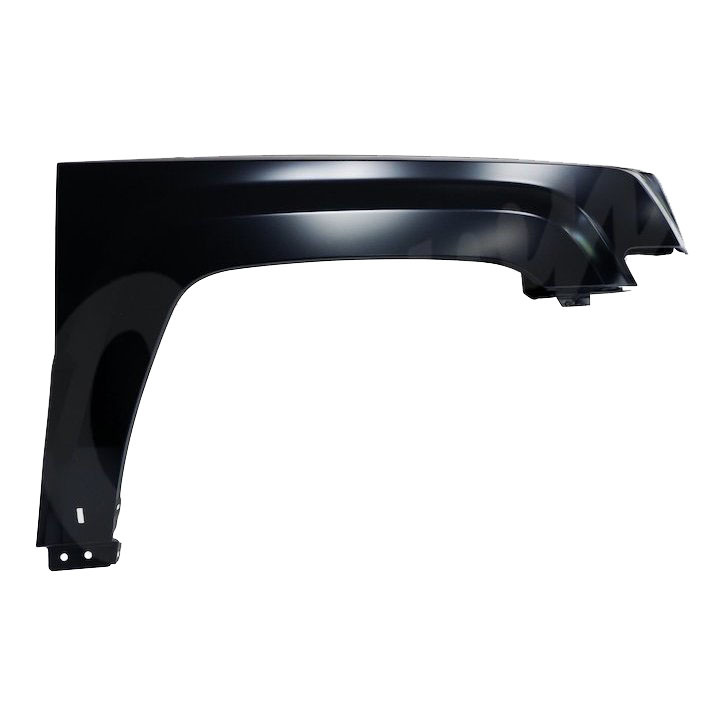 High quality Steel Fender with Black Primer Finish. 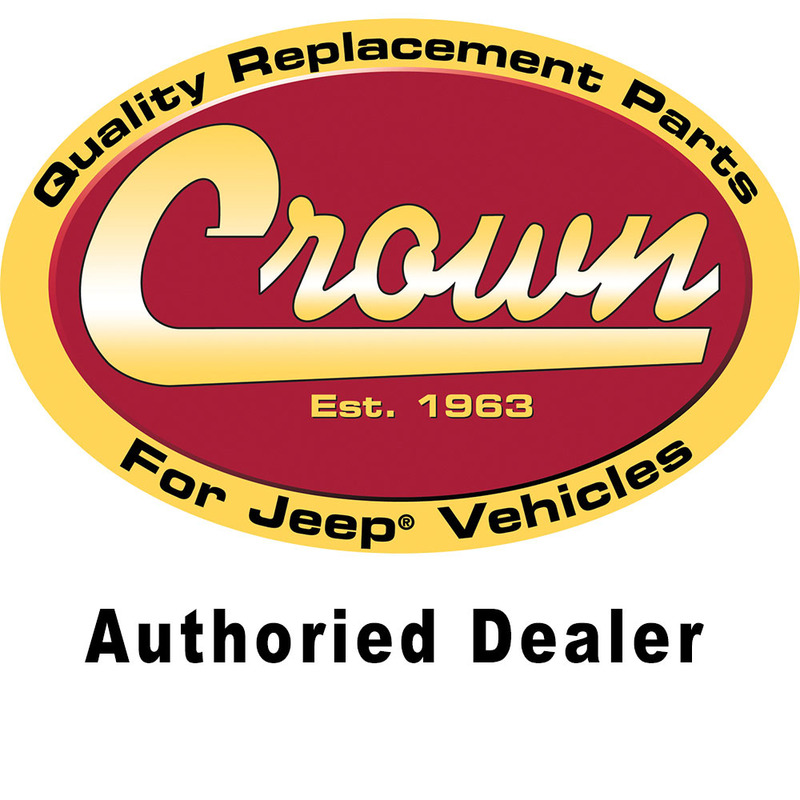 This High quality direct replacement Front Driver Side Steel Fender is built to the original specifications by Crown Automotive. ShopJeepParts.com guarantees your satisfaction on every part we sell with minimum 1 year limited warranty.